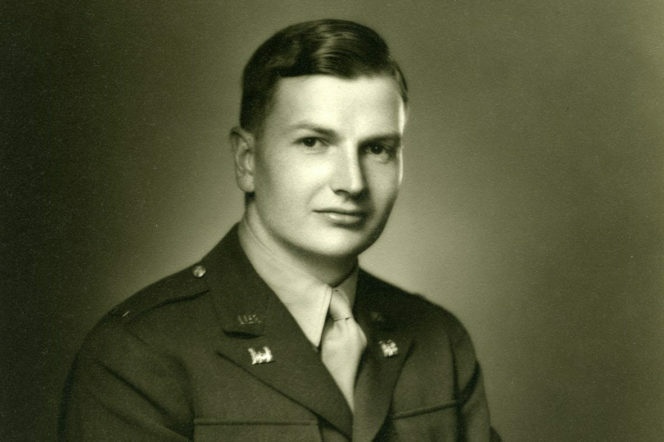 David Rockefeller was the youngest and last-surviving grandson of visionary oil behemoth and America’s first billionaire, John D. Rockefeller. An heir to the fabled family fortune, he died on March 20, 2017 aged 101, and was the oldest billionaire in that year’s rich list. It was recorded during this period that he’d accumulated $3.3bn over his lifetime. Throughout his professional life, he was a banker, philanthropist, presidential adviser, and was the only one of John D. Rockefeller’s Jr’s five sons who spent an entire career in the corporate world. 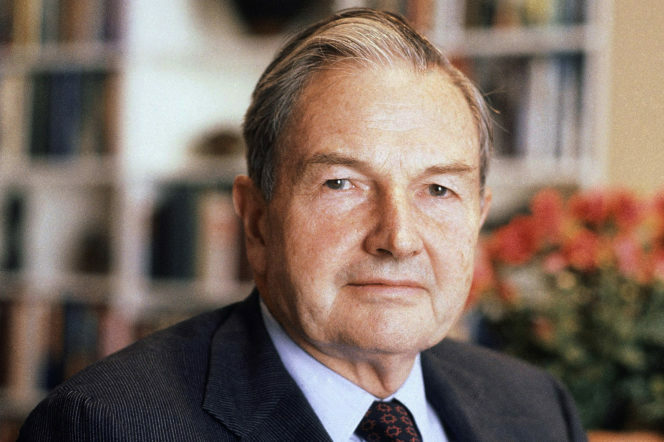 David Rockefeller was born on June 12, 1915, in New York. He attended the innovative Lincoln School of Colombia University’s Teachers College and earned a Bachelor of Science from Harvard College in 1936. To add to his impressive record, he also enrolled at the London School of Economics and received a doctorate in economics from the University of Chicago – an institute that his family founded. After his studies, he briefly worked as secretary for New York City Mayor Fiorello H. LaGuardian, however, five months after the bombing of Pearl Harbour, he joined the US army. Although he initially refrained from signing up to military service, he eventually enlisted as an army private, refusing to use his father’s name as a way to secure an officer’s commission. He served between 1942 to 1945 in North Africa and France and eventually rose to the rank of captain; he was later awarded the US Legion of Merit, the US Army Commendation Ribbon and the French Legion of Honour. After the end of World War II, Rockefeller began his storied career in finance and joined Chase National Bank – acting either as chairman, senior vice-president, president or CEO during his 35-year-long tenure at the company. 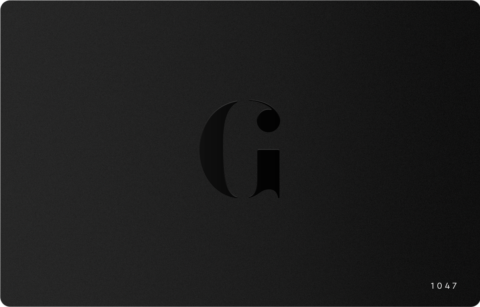 At Chase, he created a global financial juggernaut, increasing foreign branches from 11 to 73 during the Sixties, travelling to over 100 countries and accumulating around 150,000 names in an electronic Rolodex. One of his main philosophies was that assistance of foreign economies would create customers for American products – to this end, Chase became the first western bank to open offices in Moscow and Beijing. That he outlasted rivals, scandals and board pressure to retire at age 65 illustrates just how influential and successful he was. He was also a key figure in the merger of Chase and the Bank of the Manhattan company – a deal which resulted in the birth of Chase Manhattan Bank. 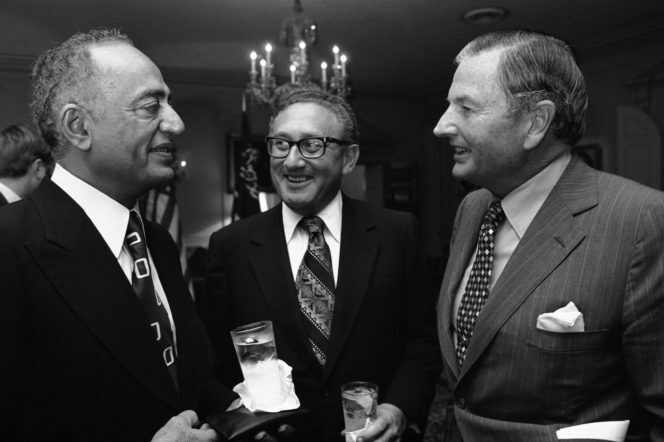 Because of his international experience, Rockefeller was also a confidant of several world figures, including Deng Xiaoping, Nelson Mandela, Henry Kissinger and the shah of Iran. He did, however, receive criticism for his early travels to South Africa, where he arranged clandestine meetings with several underground black leaders; he was also given heat for helping the deposed and terminally ill shah of Iran come to New York for medical treatment in 1979 – a move that led to the 14-month-long US embassy hostage crisis in Tehran. Politics aside, he was also influential in the construction of New York’s major real estate. In his role as chairman of the Downtown-Lower Manhattan Association, Rockefeller, alongside his brother, governor Nelson, played an integral part in the building of the World Trade Centre (during their development, each of the Twin Towers was billed as “David” and “Nelson” by the media) and the Wall Street district during the Sixties and Seventies. 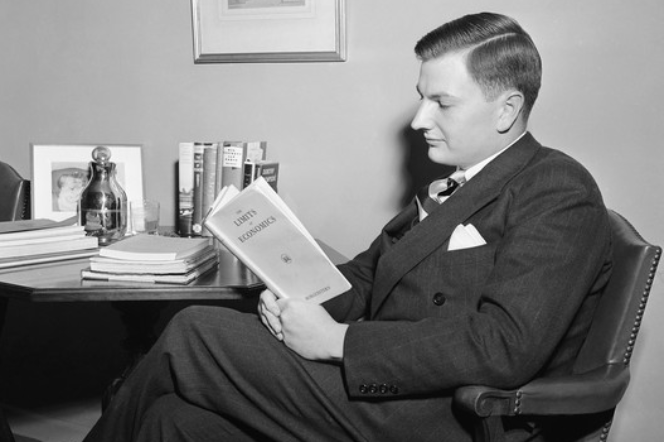 Akin to his grandfather, David Rockefeller was also a renowned philanthropist. 12 years ago, he donated $225m to the Rockefeller Brothers Fund – an organisation he and his brothers established in 1940 in order to promote social change throughout the world. A year earlier, he also bequeathed $100m each to New York’s Museum of Modern Art – a cultural institution that his mother co-founded – and Rockefeller University, a medical research school that was set up by his grandfather. And in 2007, he entrusted $100m to his alma mater, Harvard – the largest gift by an alumnus in the school’s history at the time. A visionary, trailblazer and world figure, David Rockefeller’s story is one that may never be emulated.